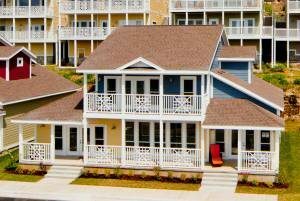 Vacation Ownership at Branson’s Nantucket is simple, affordable and offers great flexibility for any vacationing family. Vacation Ownership at Branson’s Nantucket allows you to purchase you family’s dream vacation and experience it each and every year, or you can have the flexibility to trade your vacation Points to explore other areas of the world. Unlike vacation rentals or hotel rooms, which require payment for each use, Vacation Ownership allows you to make a one-time purchase locking in your future vacations at today’s prices. 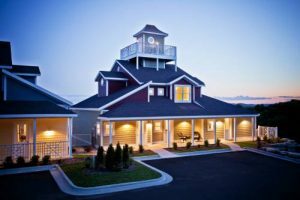 Vacation Ownership at Branson’s Nantucket offers vacationers an opportunity to save on the increasing costs of vacation accommodations while enjoying all the comforts of home in a resort setting. Branson’s Nantucket is proud to be affiliated with RCI (Resort Condominuiums International). The RCI Points program is the largest points-based exchange program in the world, and gives you the flexibility to set your own travel priorities with an extensive range of planning choices. With the RCI Points program, there are endless possibilities to see the world and vacation on your own terms. When you purchase your Vacation Ownership week from Branson’s Nantucket, RCI assigns the week a Points value. RCI allocates your Points to you annually, at the beginning of your use year. Once you receive your annual allotment of Points, you can use your Points to make reservations at Branson’s Nantucket or exchange them to any other RCI Points affiliated resorts, as well as make RCI Points Partner transactions. My mother and I stayed at Branson’s Nantucket for one week. We experienced great customer service, friendly resort staff, and the Vacation Home was very well decorated and comfortable. My mother is disabled so it was nice to have a private elevator in the unit to access the upstairs.